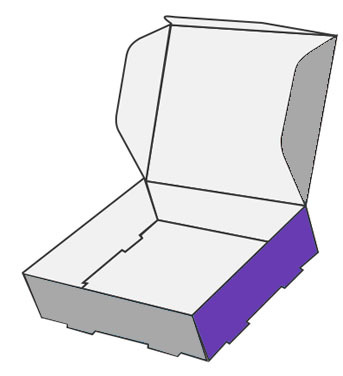 Double Wall with Top Lid is another type of figure and pattern style of boxes. As indicated by its name, it has double walls & durable locks with a wall lid thereby ensuring complete safety of the contained material. 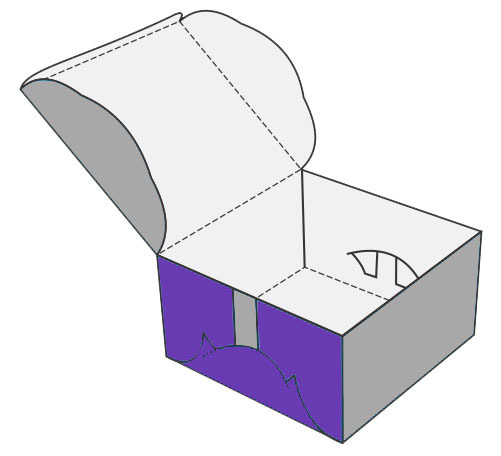 This type of box is useful for packing all type of your stuff. 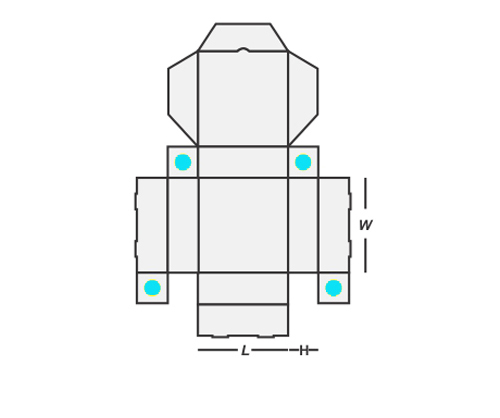 Double Locked Wall Lid is another type of figure and pattern style of boxes. As indicated by its name, it has double walls & durable locks with a wall lid thereby ensuring complete safety of the contained material. 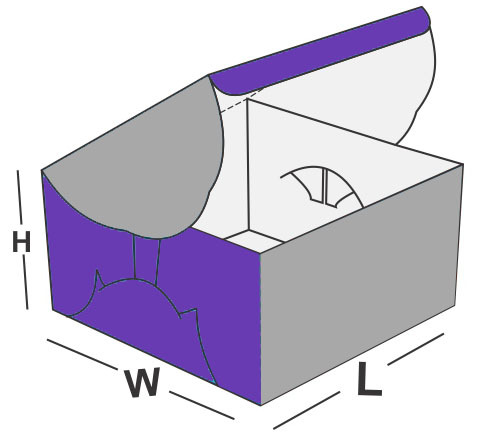 This type of box is useful for packing all type of your stuff. It is quite a lot durable thereby it can be kept for long term use. It has a fancy appearance. Its innovative look can be one of the many reasons to keep it with you. It gives protection to the material kept within it. It acts as a safeguard of the contained objects. 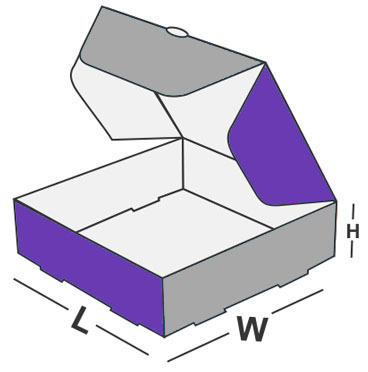 Due to all these qualities, Double Locked Wall Lid box is all what you need for the protection and long lasting containment of every type of your materials. Hence, Double Locked can be a preferred selection if you want to keep your stuff in a pocket friendly, attractive looking and safe container for an extended period of time.